The Carophile ratings for the top luxury compact SUVs are based on U.S. News and World Report rankings of the automobiles. The basis for the rankings is the average of the automobile overall performance, interior, safety, and expert critic’s overall assessment of the automobile on a zero to 10.0 scale for each category. If a category is not measures by U.S. News and World report, the score is not listed under the SUV description. 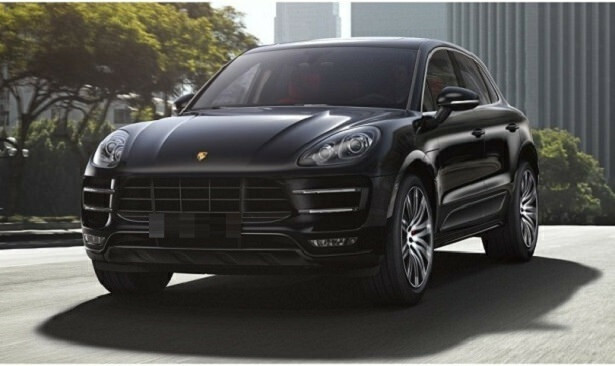 The 2016 Porsche Macan is one of the best luxury compact SUVs sold today. The automobile is rated by U.S. News and World Report as a 9.0 overall, with a 9.2 critic’s ranking, 9.4 performance, and 8.4 for the interior. The auto features a very comfortable ride and handles similar to a sports sedan. The overall gas mileage rating of the Macan is 17 MPG (city) and 23 MPG (highway). The SUV is powered by a 3.0 liter twin-turbo six-cylinder rated at 340 horsepower and is combined with a seven-speed automatic transmission and all-wheel drive. The vehicle has a towing capacity of 1,653 lbs, and can go from zero to 60 MPH in 4.3 seconds. The top overall speed of the auto is 156 MPH.